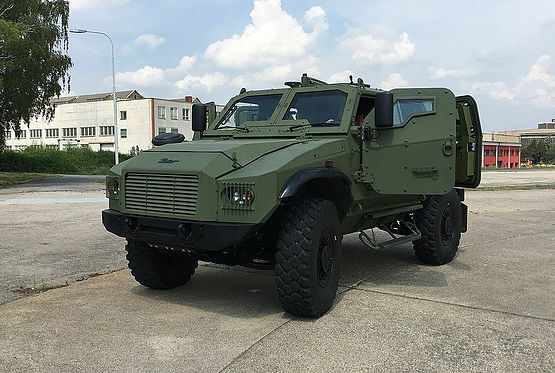 The newest armored 4×4 to come out of Europe is the Gerlach from Slovakia’s Zetor Engineering. The “Project Gerlach” is meant to compete in the same niche as all those other protected multirole trucks for armies that need dependable, modular, and rugged wheeled transports. Rather than settle on a commercial utility vehicle with an armored cab, Zetor Engineering put in a lot of effort to build a real troop carrier. The Gerlach is the culmination of two years spent R&D-ing a workhorse with robust protective features. This is why the Gerlach is built on a monocoque steel chassis incorporating a v-hull to survive roadside bombs. The cab is reinforced with armored panels and the doors are secured with rivets. A combination of steps on the hull and vertical handle bars between the doors allow soldiers to climb aboard and even stand outside the truck as it moves. The first iteration of the Gerlach subscribes to a conventional layout with a cab seating the driver and co-driver. Behind them are optional seating arrangements for either three or four passengers and there’s a small cargo bin (also known as the payload area) at the back. The engine type hasn’t been revealed although the Gerlach’s brochure indicates a 326 horsepower model giving it a top speed of 110 kilometers per hour with a 800 km maximum range. The Gerlach’s high ground clearance and independent suspension system means its off-road mobility is beyond doubt and it’s able to wade across canals and streams at least three feet deep. When it comes to navigating over rough terrain the Gerlach is on par with current armored trucks but its climbing gradient is superior at 70 degrees–this is what Zetor Engineering’s product literature claims. At 12.5 tons unloaded, the Gerlach is too heavy for long-range reconnaissance but still weighs less than an MRAP. It even fits inside medium transport aircraft like the C130 or the colossal A400M, a feature that should appeal to defense ministries who want an expeditionary truck for their ground forces. The combat role of the Gerlach remains understated and despite being armored at STANAG II, with the option for STANAG III add-ons, Zetor Engineering only promises a roof hatch for either a remote weapon station or a machine gun inside a protective cupola. To date there are three variants of the Gerlach being offered–an ambulance with an enlarged passenger area, a pickup truck, and an armored carrier with optional weapons. The availability of CBRNe filtration, jamming equipment, navigation equipment, radios, and runflat tires depends on the end user’s needs. The adoption of other tools, subsystems, and weapons for the Gerlach are worth looking forward to. Installing a towing winch beneath the grille or a pair of smoke grenade launchers on the roof can do a lot for its marketability. But NATO allies across Europe have a broad selection of similar vehicles that are crowding out the Gerlach’s chances. 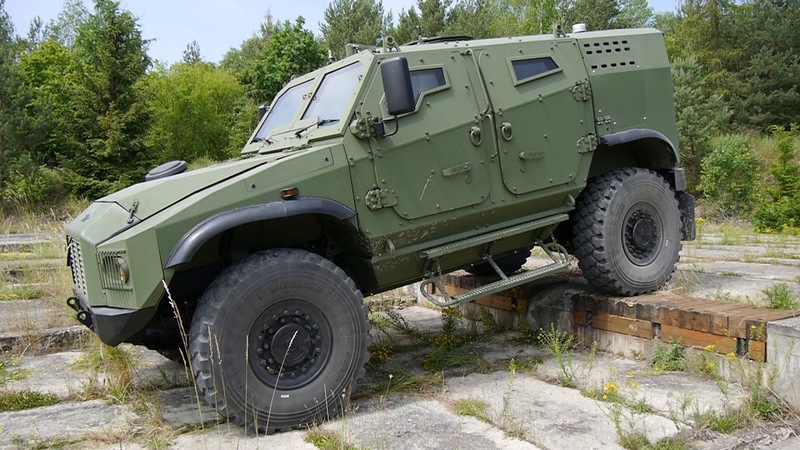 For example, the neighboring Czech Republic has the Perun multirole 4×4 that’s being positioned for special operations use. 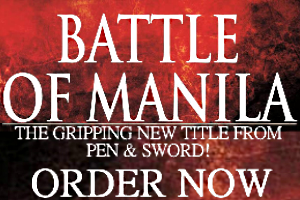 Beyond that is the specter of France’s renowned Sherpa, Germany’s AMPV, and Spain’s alluring Vamtac. Turning east, Belarus, Poland, and Ukraine have their own 4×4’s with matching characteristics. There’s no reprieve in the south because Serbia has the Milosh ready for export and Turkey’s own fine armored cars are easily finding customers. It’s apparent the 2010s are the golden decade of the armored light truck. The Gerlach can make a difference in its own country and perhaps a willingness to share production improves its prospects in faraway regions.